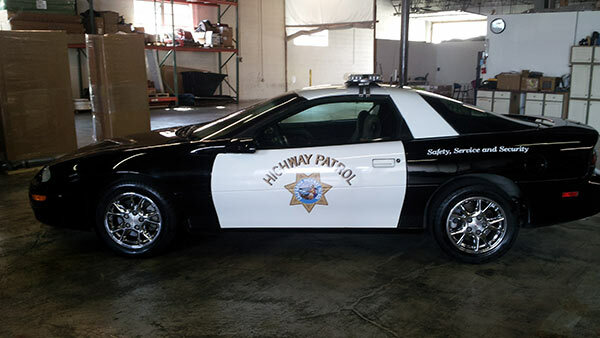 HUNTLEY, Ill. (WLS) -- The eBay auction of a rare highway patrol Camaro has raised more than $18,000 for the family of a Huntley police officer who died last month. Officer L.J. Marak, 40, died of cancer leaving behind a wife and three young boys. Bidding ended Monday afternoon and garnered a total of $18,750. Initially, proceeds from the sale of the 2002 Camaro were slated to benefit the family of Fox Lake Police Lt. Joe Gliniewicz. However, that auction was cancelled after it was revealed that Gliniewicz allegedly staged his own suicide.